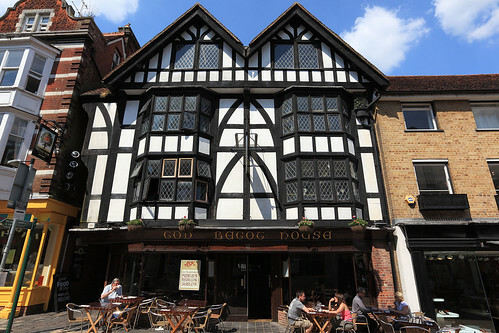 The God Begot House in Winchester. 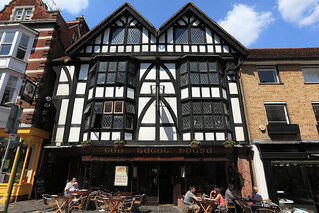 This house was built in 1050. Now it contains a pizza and pasta restaurant.